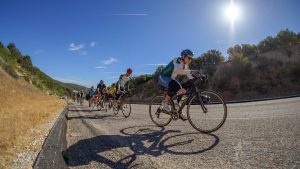 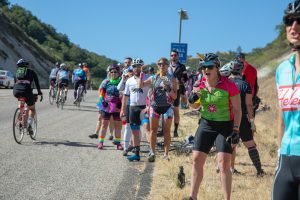 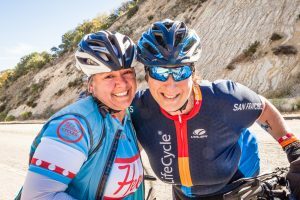 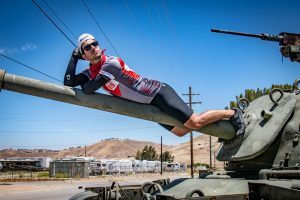 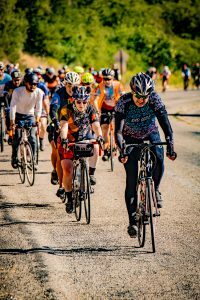 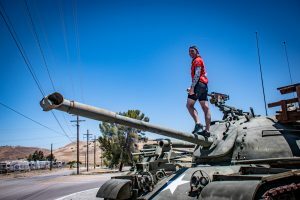 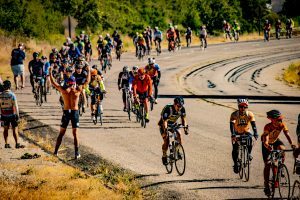 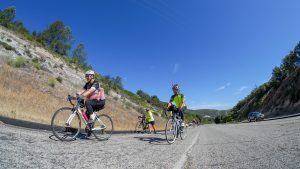 Day 3 of the AIDS Lifecycle got off to a challenge, as the riders conquered the infamous “Quad Buster” which will certainly put each athlete’s training to the test as they take on a steep climb over 1 mile of the 545-mile ride. 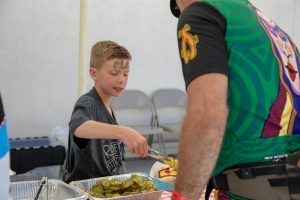 In addition, students and teachers at the Bradley School hosted a lunch for the riders in which each rider ate a tasty lunch with the proceeds going back to the students to help support their Arts projects. 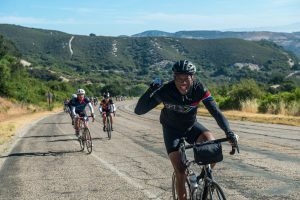 With the help of the AIDS LifeCycle participants, the school raised over $65,000! LA is only a couple days away! 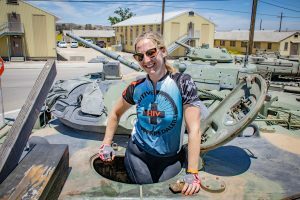 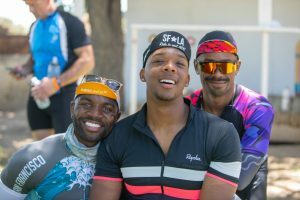 Find out more about how to donate and get involved with AIDS LifeCycle here! 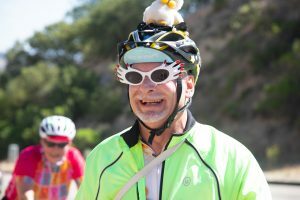 What Rhymes with ORANGE? 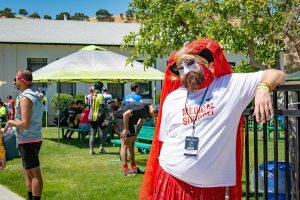 That would be day 2 of AIDS Lifecycle!